My Mom and I began beekeeping in the Spring of 2009. 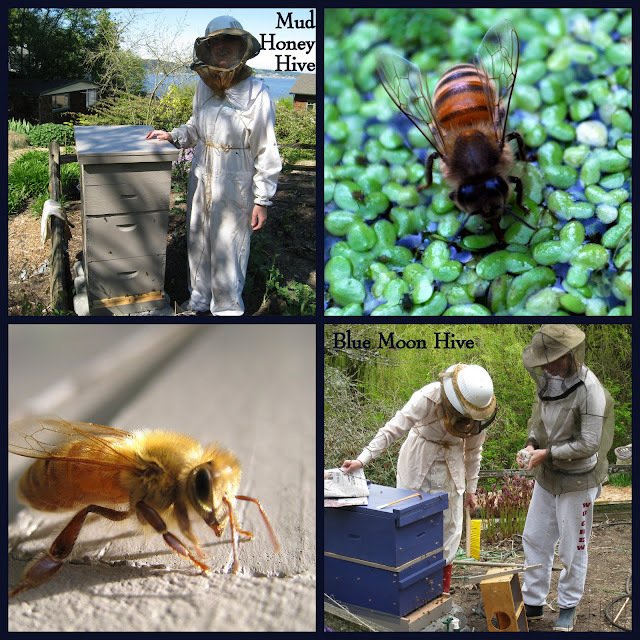 Our small apiary consists of two Italian honey bee colonies: Blue Moon Hive and Mud Honey Hive. We had some interesting beekeeping adventures that first summer including our bee's arrival, laying workers, swarming, and honey harvesting. I also had a rough time when my first bee sting got infected. It was gross. Here's another lovely picture of that incident. Since then, our beekeeping days have been filled with adventure, frustration, excitement, and high drama. All in all, quite entertaining. 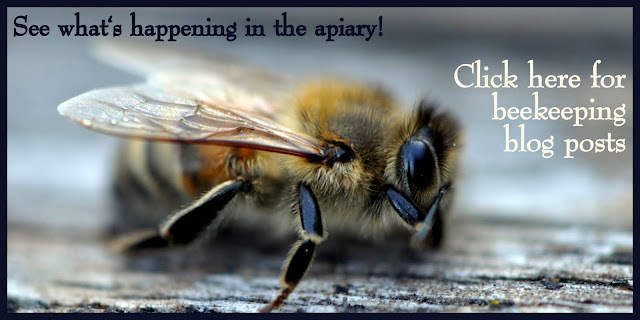 Click here for current beekeeping blog posts.